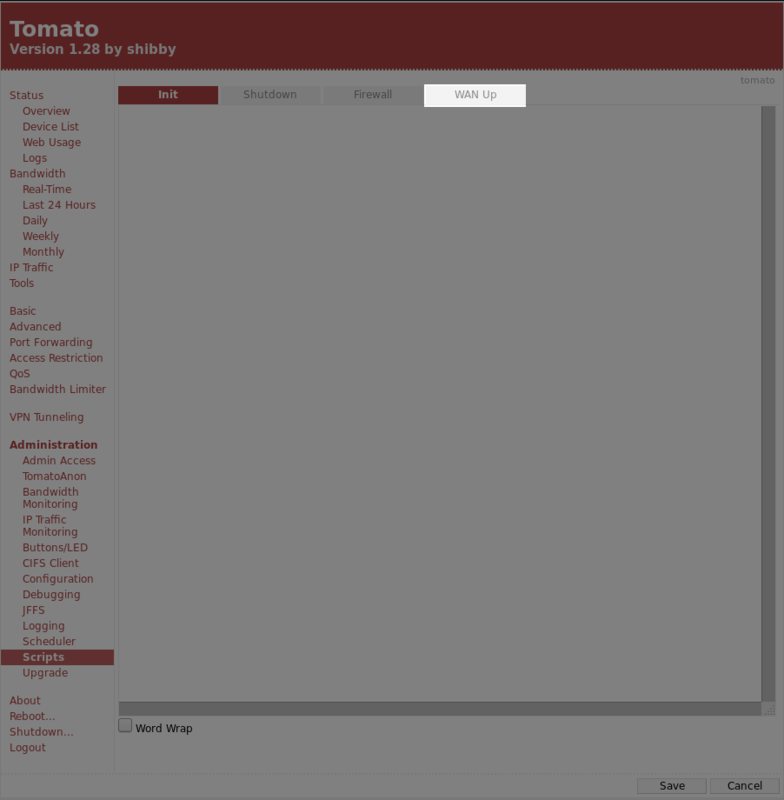 This guide explains how to setup OpenVPN to work with your Tomato Router. 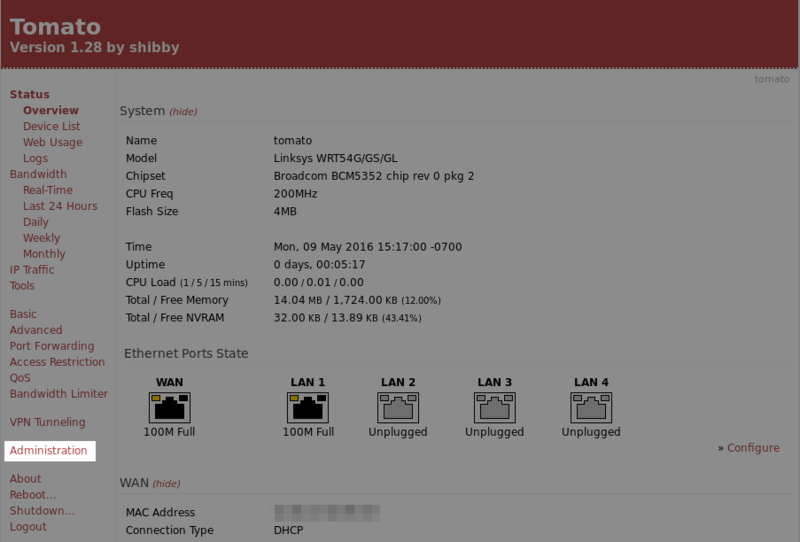 If you’re not comfortable doing this yourself, you can purchase a pre-configured router from FlashRouters. The first step is to get the OpenVPN setup script from the Customer Panel here. Login to the Customer Panel, click the Actions button below your account information and click the “Tomato Script” link. This will take you to the script download page , download and save the script. Next, login to your Router’s control panel and navigate to the ‘Administration’ section, from there click on the ‘Scripts’ option. Click the Save button at the bottom of the page to save your configuration. Reboot the router to apply your new settings. 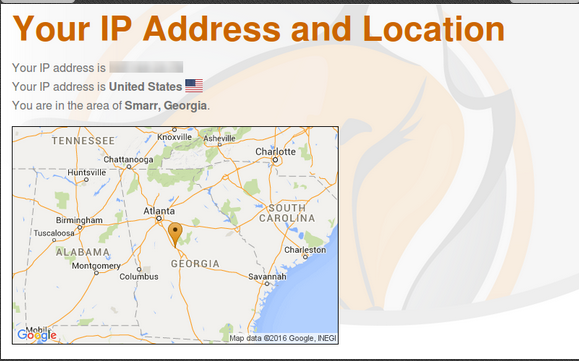 Visit https://getfoxyproxy.org/geoip/ to confirm that it’s working. The page should show a different location and IP address than you expect. To disconnect from the VPN, simply undo all the steps mentioned above and restart the router.